...backing to scenic wooded area! 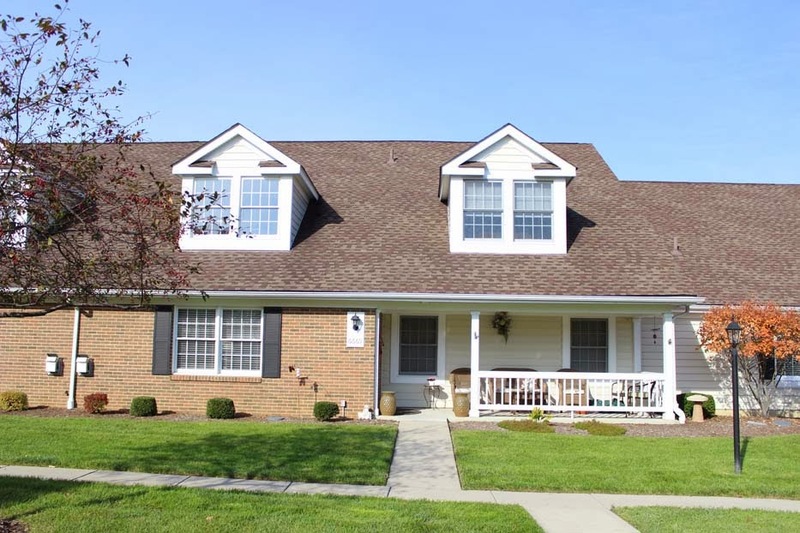 Rare, full finished Basement with 2 Recreation areas, daylight windows, & Half Bath. ~2,300 SF on two finished levels! Huge Kitchen with island, walk-in pantry, & tons of cabinets. Master Suite has cathedral ceilings, walk-in closet & private Bath with garden tub. 1st floor Den or 3rd Bedroom. 1st floor Laundry & more. Columbus taxes! Community pool & close to everything! 2-3 BRs & 2.5 Baths. Nearly 2,300 SF! Near New Albany. Only $172,900! Call DeLena today! BEAUTIFUL BRICK FRONT TWO-STORY HOME! 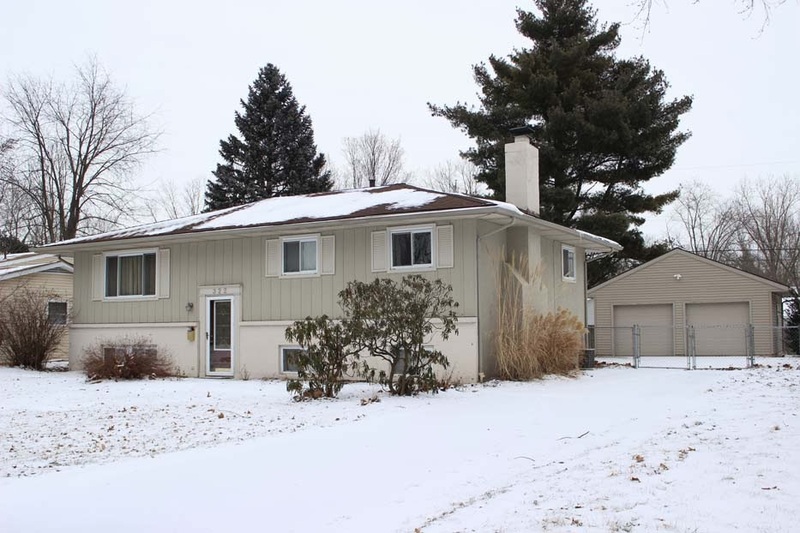 Nestled onto 1/3+ acre lot backing to woods. 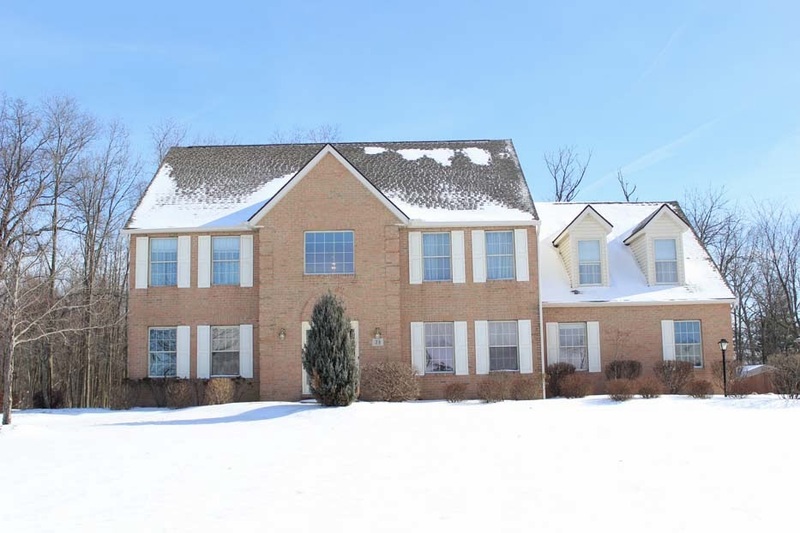 Two-Story Foyer with ceramic flooring opens to a Two-Story Great Room with brick fireplace. 1st floor Den/In-Law Suite with Full Bath access. Spacious Kitchen with corian countertops, bay wall, & walks out to Rear Covered Deck. Vaulted Master Suite with walk-in closet and private Bath with garden tub. Partially finished Recreation Room and 2 additional Dens/Play Rooms with Full Bath in Basement. 6 panel doors, new carpet ~ 2014 and more! 4-5 BRs & 4 Baths. Nearly 3,600 SF! Southwest Licking schools. Only $249,900! Call DeLena today! EXTENSIVELY UPDATED HOME… on mature treed and fenced lot with 2+ car Garage, Deck, and Paver Patio. Over $35,000 in recent updates! Remodeled Kitchen with ceramic floors, granite countertops, and “cherry” cabinets. Remodeled Master Bath with garden tub. Family Room with brick fireplace. New 2+ car Garage ’07, ceramic flooring and carpet ’07. Electrical panel ’07, insulated windows, 6 panel doors, exterior painted and so much more! Nearly 1,700 SF. 4 BR’s & 2.5 Baths. Only 169,900! Gahanna Schools. Call DeLena today! 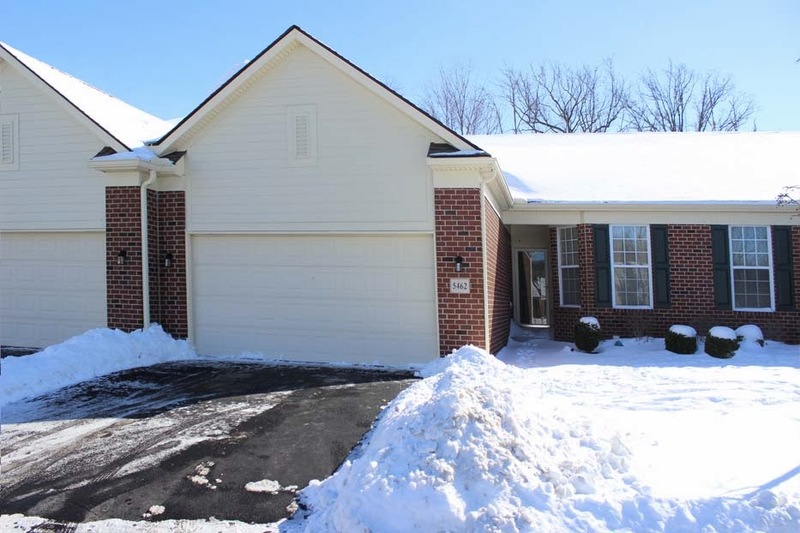 … in a small community with pond, conveniently located near shopping. Clubhouse and walking / bike trails. Kitchen has new laminate floors, granite countertops ~08, and new stainless steel appliances. Vaulted Great Room with corner gas fireplace. Loft / Den overlooks Great Room. 2 Master Suites. First floor Master Suite with tray ceiling. Second floor Master Suite with Full Bath access. Ceramic Foyer and Baths. 6 panel doors. New furnace, central air, water heater, and much more! 3 BR’s & 2 Baths. Over 2,300 SF! Westerville Schools! Only $181,900!